Exuberant Creation is one of the principal ladies Crochet Skirt manufacturers, presenting unmatched handmade crochet skirt. 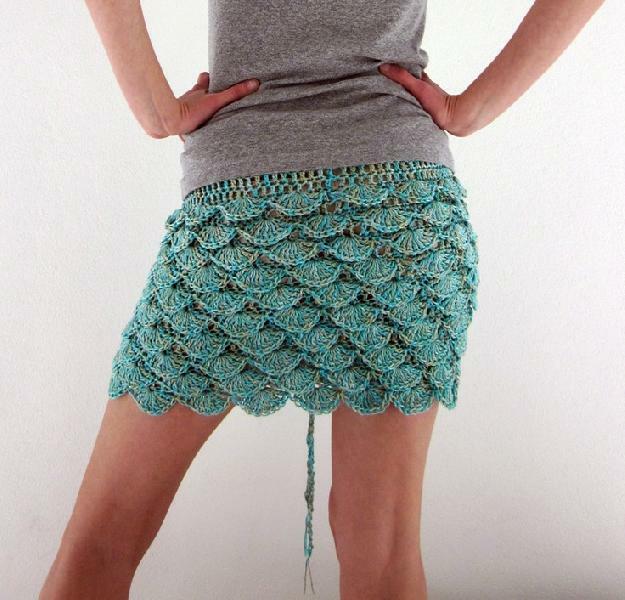 Our attention-grabbing crochet skirt looks elegant in brilliant collection of colors. 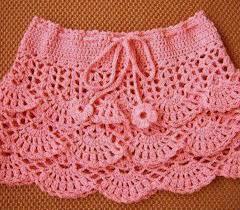 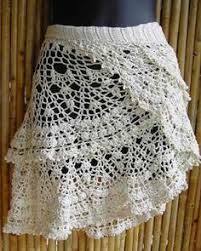 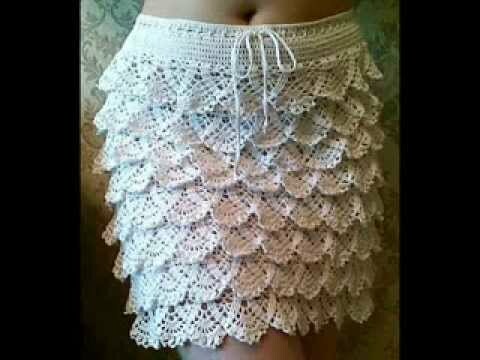 We offer unmatched collection of ladies crochet skirt which is available in eye-catchy colors.